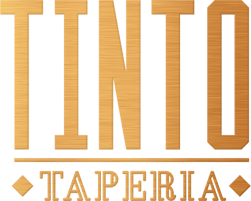 Tinto taperia exciting new contemporary restaurant takes the best of Spain offering exquisite Spanish tapas & paellas freshly prepared on the premises together with an exciting dining experience. The restaurant has an approximate capacity of 45 as well as an outside terrace for 20 plus, enabling us to cater for intimate, social and family diners as well as larger party groups. Please see our bookings page for more information. 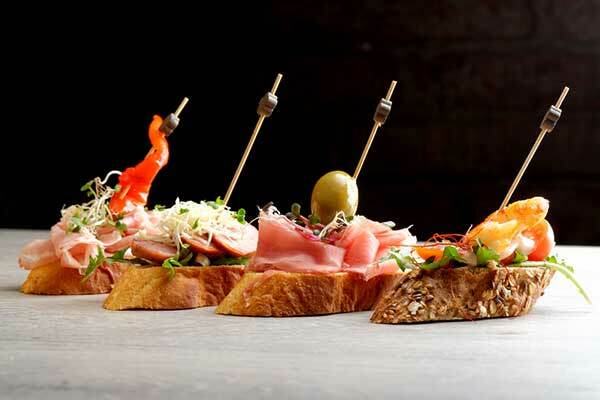 Tapas is all about sharing! Being in the Heart of Brighton’s ‘Theatre land’ makes our venue an ideal location for pre and post theatre tapas … with a difference. Every detail has been obsessed over to create a beautiful place to eat, drink, share, chat & enjoy the experience! If you require a speedy response Call us on +44 (1273) 727766 please leave a message with our answerphone if calling out of opening hours. If not urgent fill in the form below, and we’ll confirm with you if the date and time is available please allow up to 24hrs. With an approximate seating capacity of 45, our restaurant is capable of serving groups of up to 20 people Sunday to Thursday & up to 12 on Saturdays. 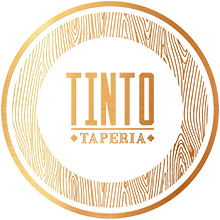 For any bookings of 7 or more people, a £50 holding deposit is required in advance for the table either over the phone or in person with a valid credit/debit card. This will be either refunded (Credit/debit card) to you on the night, or used as payment towards the final bill. Bookings can be made via telephone, or by visiting our premises in person.